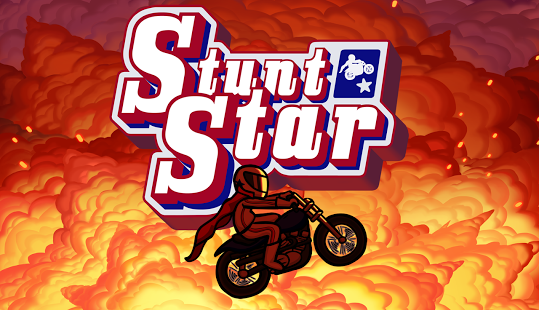 Relive the life of a Hollywood stuntman as it flashes before his eyes. 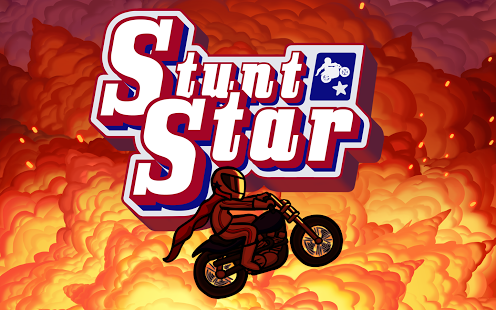 Crash, explode, catch on fire, crash and crash again before finally you succeed... then itâs on to the next stunt until at last you come to his final leap. 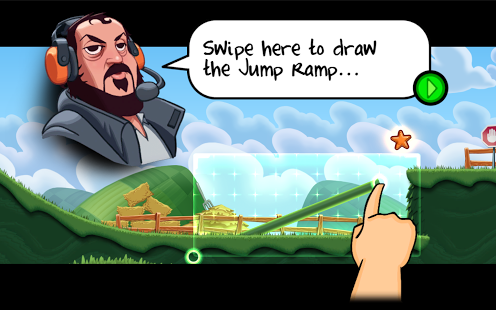 Set the ramp angle and manage your speed and in-air balance to land the jump. Hey, whatever doesn't kill you makes you stronger, right? 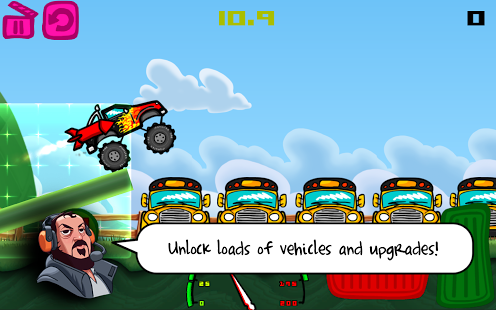 Unlock and master 17 vehicles, from bikes to monster trucks, each with their own unique characteristics. Equip Addons to improve your performance. 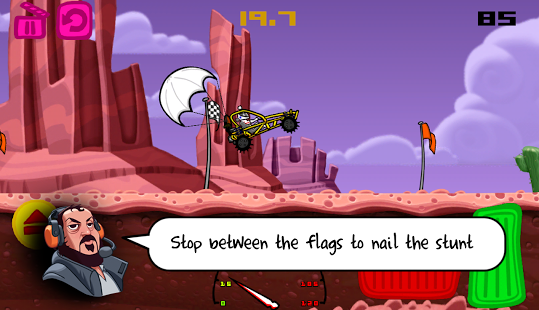 15 to mix and match including nitrous, anti mono, ejector seats and vehicle chute for rapid braking. 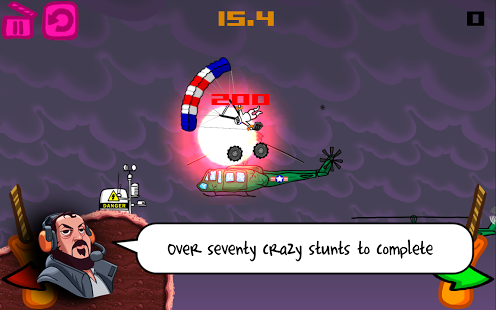 Overcome obstacles including flying helicopters, moving traffic and windmills to pull off insane stunts and please the movie director. 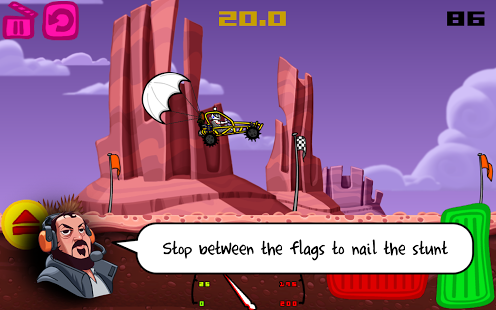 76 levels await across three worlds with more levels, worlds, vehicles and addons coming soon. 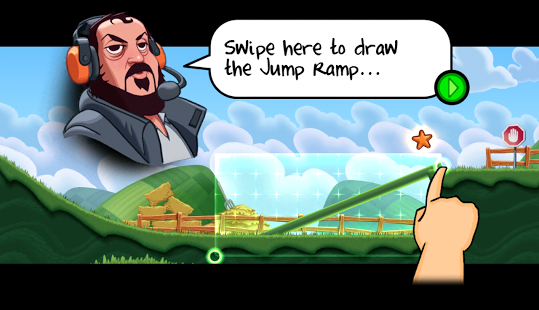 Return to levels youâve beaten and use your Addons and unlocked vehicles to find alternative solutions and improve your score. AVAILABLE IN ENGLISH, FRENCH, GERMAN, ITALIAN AND SPANISH!